You guys know about me and skincare, I've said it loads, I just love skincare products. 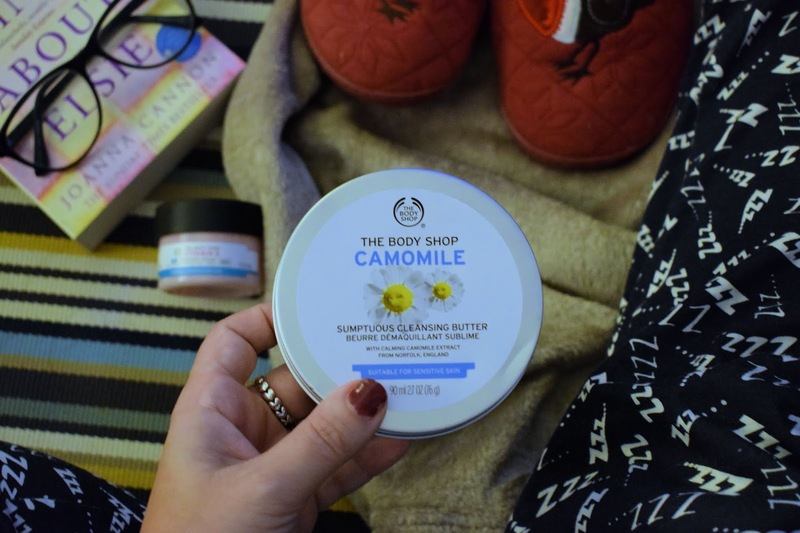 A brand I haven't used for many years was The Body Shop, I used to swear by their body butters many moons ago, but had never tried any skincare from them. Recently I've heard alot of noise about The Body Shops skincare so wanted to try it for myself. 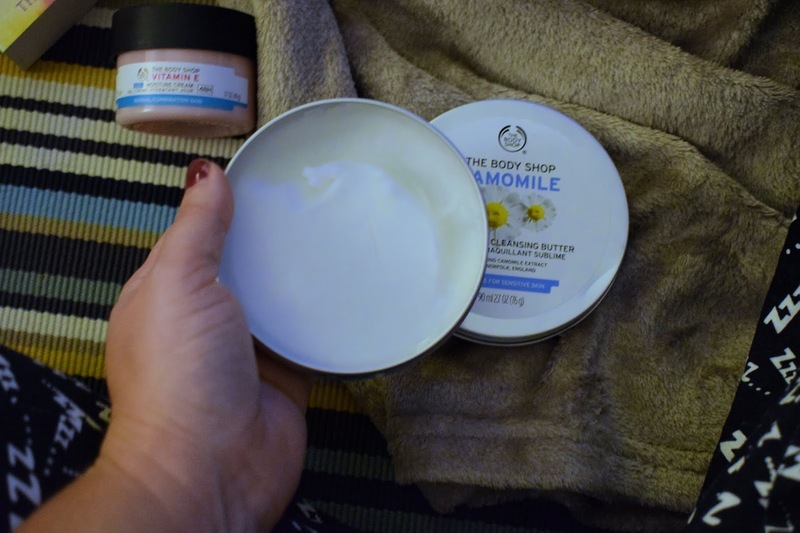 When it comes to beauty products, I love a good cleanser and I've recently started enjoying balm cleansers for removing my makeup, so when I saw this Camomile cleansing butter I thought that it would be right up my street. is a rich cleansing butter made with extracts of Norfolk Camomile, suitable for sensitive skin. The product itself feels really luxurious and creamy and is a quick yet very effective cleanser. The product is easy to use just scoop a small amount from the tin with your fingers and massage into dry skin, you can see it literally melting away makeup, it even makes short work on stubborn mascara. The balm feels really soft on the skin and doesn't have to much of a scent to it, once you have finished massaging into the face remove with a warm wet cloth or muslin, I have the Body shops Luxury facial flannel which works like a dream with this cleanser. It removes every last trace of makeup and my skin feels really smooth and clean. After using this of course you could use another cleanser for a double cleanse, but I normally just go in with my Pixi glow tonic, to remove any last traces of cleanser from my skin, the makeup is always gone. Packaging is a simple tin design meaning no leaks and its perfect for travel, you get 90ml of product for £10, which when you only need a very small amount each evening makes it, I think very good value and a bargain compared with other balm cleansers that cost considerably more. Over all I have been really impressed with this product and can see me repurchasing when this tin runs out, I also picked up the Body shops Vitamin E Gel moisteriser at the same time, and am really enjoying it, I love a gel formula moisteriser as it feels so light on the skin, yet still hydrates without feeling heavy or greasy. What Body Shop products do you like? 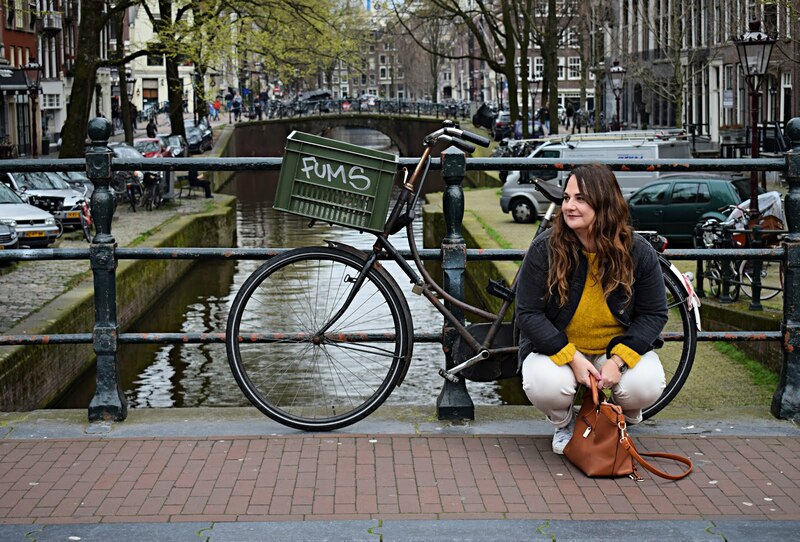 is there anything you recommend me trying? My skin is Normal to combination, let me know in the comments. I purchased these awhile back and still have't started using it!